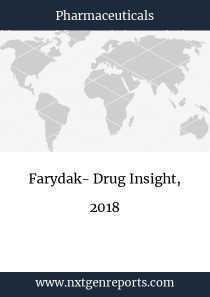 DelveInsight's pharmaceuticals report, "Farydak Drug Insight, 2018" highlights the drug marketed details and the Global API Manufacturers details across the globe along with the location. The report covers the Global Market Assessment of the Farydak covering the historical global sales and also provides the Farydak sales estimation during the forecasted period (2018-2020). 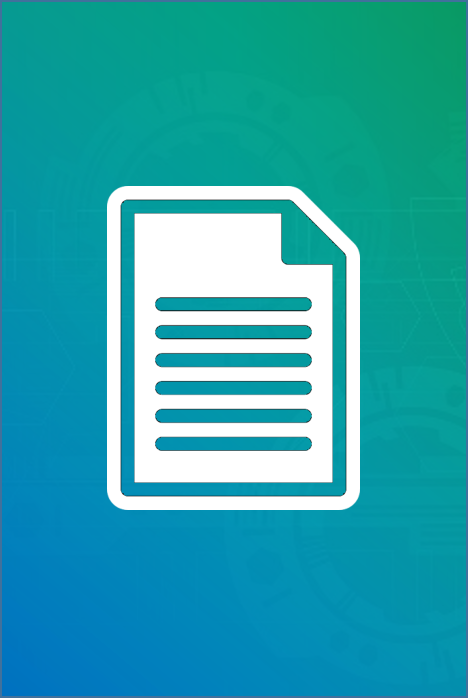 The report also covers the patents information and market exclusivity data, route of synthesis, market competition, and API manufacturers by country. In addition to this, the report also provides the SWOT analysis for Farydak and emerging therapies in this space.